The unidirectional-elongation geogrid is a uniform-holed mesh extruded from macromolecular polymer and subjected to elongation. This process enables the macromolecules to be in a directional and linear state, and assumes an elliptical integral structure with even distribution of macromolecules and high-strength nodes. This structure tends to have a considerable tensile strength and elongation modulus (elongation at 2% to 5%) that exceeds international standard. 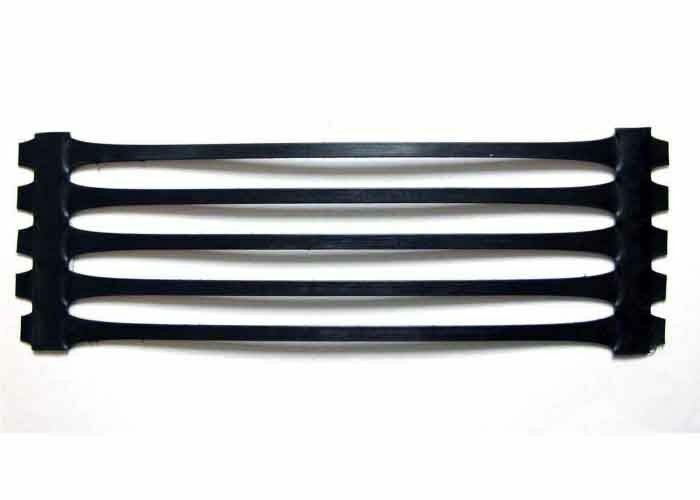 This provides soil with an ideal interlocking system for load capacity and dispersion on the soil. 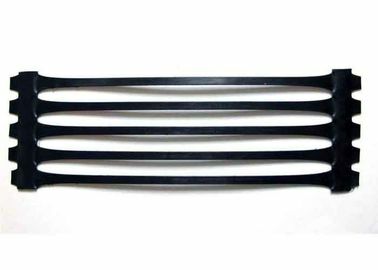 The product has a tensile strength of over 150Mpa, hence is suitable for all types of soil and is now widely used as reinforcement material. 1. Linear polymer into the state and the formation of uniform, high intensity nodes oblong mesh structure. This structure has a very high tensile strength and rigidity to the soil provides the ideal force's commitment to the proliferation of chains. 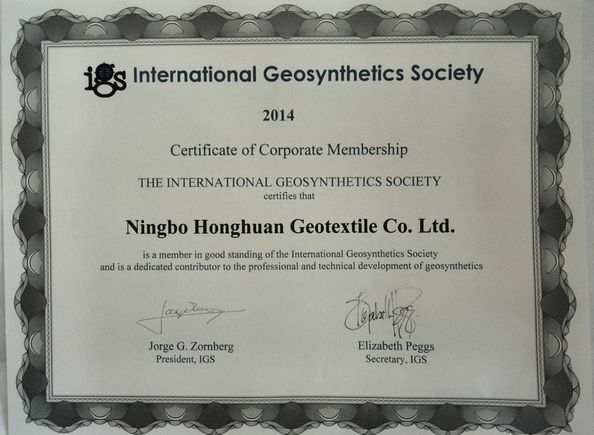 With good water conductivity, the nonwoven geotextile forms a water discharge channel in the soil and discharges redundant liquid and vapor in the soil. 2. unidirectional-elongation plastic geogrid advantage is sustained in the long term deformation under load (creep) the tendency of small, creep strength is much better than other materials geogrid, for improving the project life has an important role. It can effectively diffuse, transmit of allocate stress to prevent external force from damaging the soil. 3. 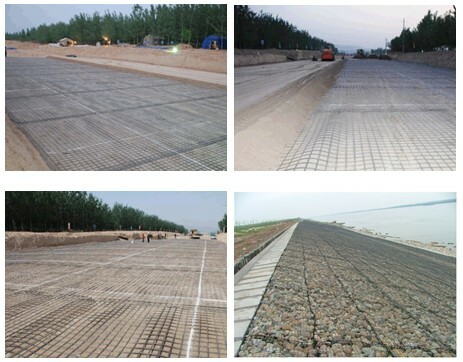 Grille mesh and soil interlock between the bite and the role of stress constitutes an efficient transmission mechanism, so that the local load quickly and efficiently spread to a large area of ​​soil to go in order to achieve lower local failure stress, improve project life. There is rare chance of mesh orifices being blocked because the mesh made up of flexible fiber is adaptable and moveable. 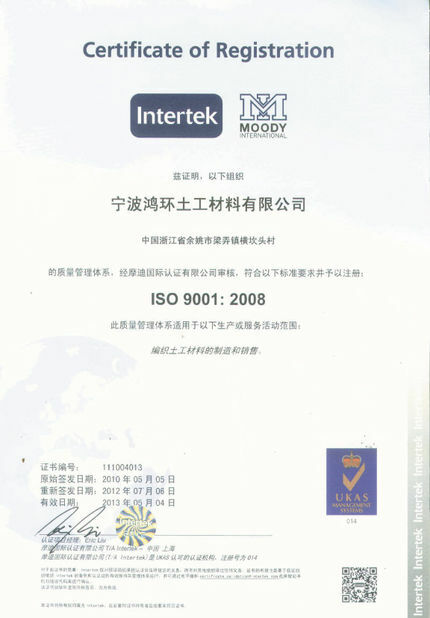 It is convenient in application and may significantly reduce construction cost.